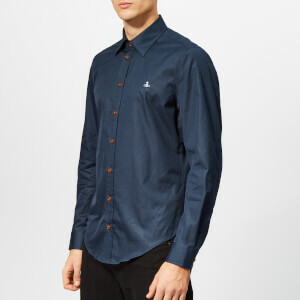 Shirts are a great versatile pieces that can take you from the boardroom to the pub for after work drinks. 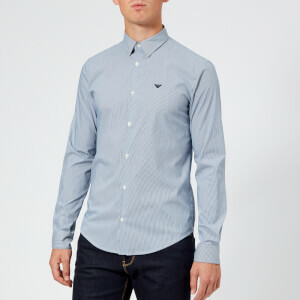 We've got a great selection of block colour, neutral and patterned shirts to suit every taste. 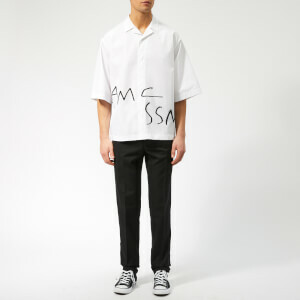 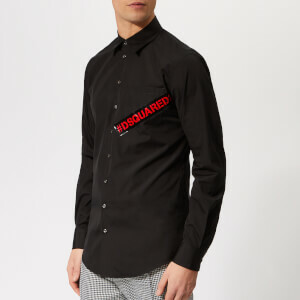 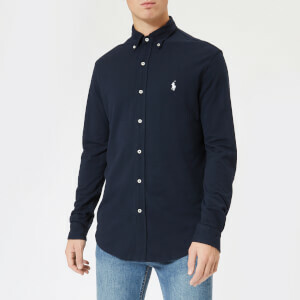 Our range of both casual and formal shirts from designer brands including Paul Smith, Polo Ralph Lauren, Vivienne Westwood, YMC, McQ Alexander McQueen, Maison Margiela and more will help ensure you look sharp whatever the occasion. 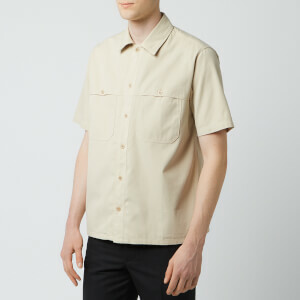 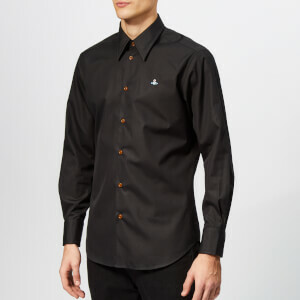 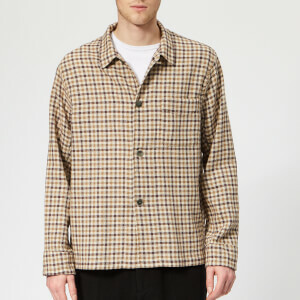 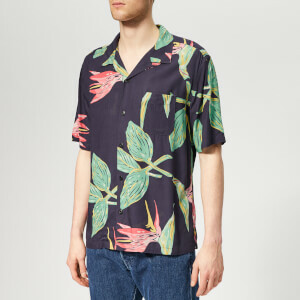 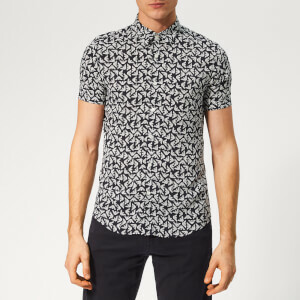 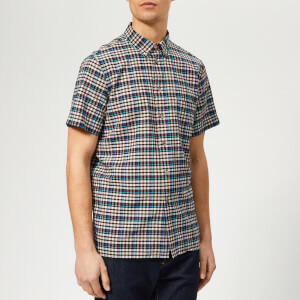 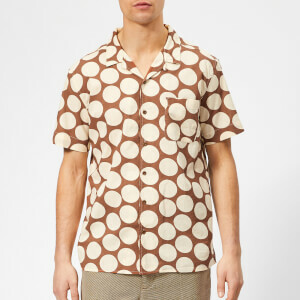 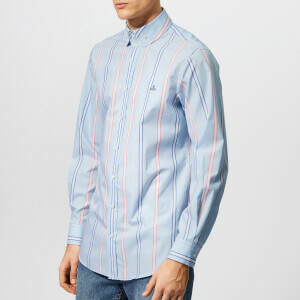 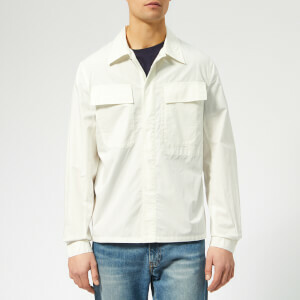 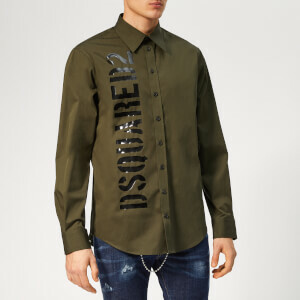 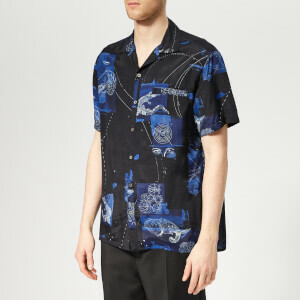 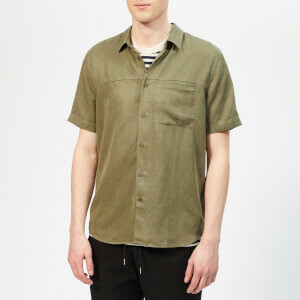 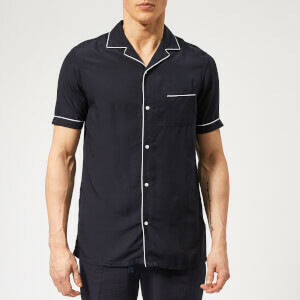 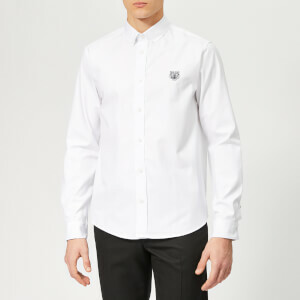 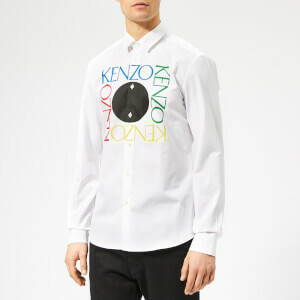 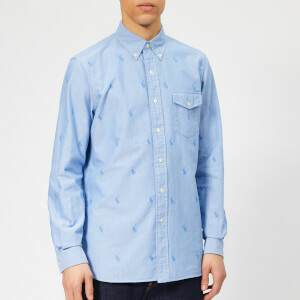 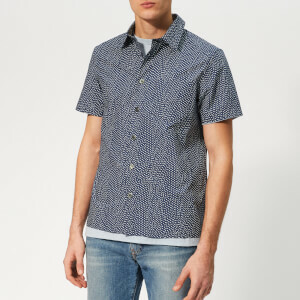 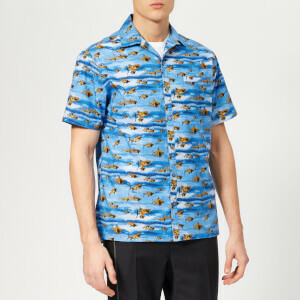 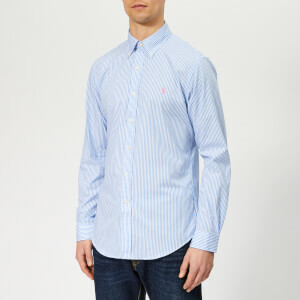 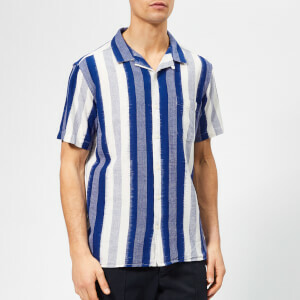 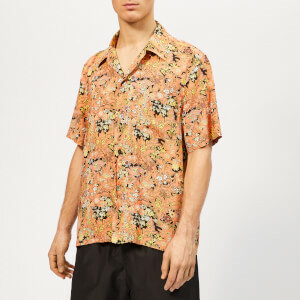 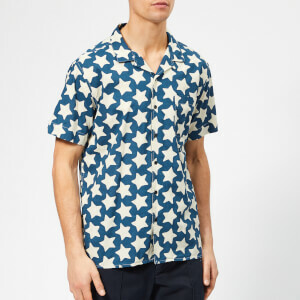 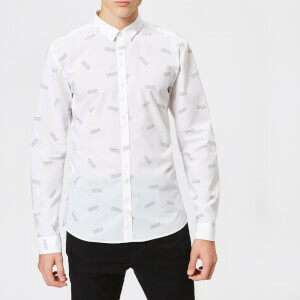 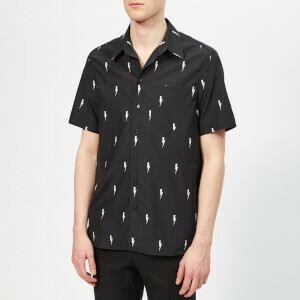 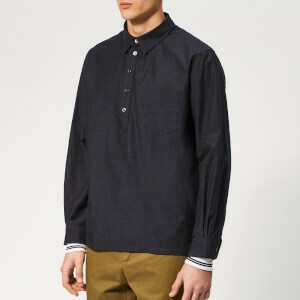 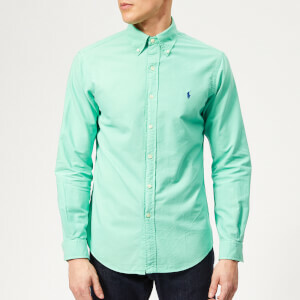 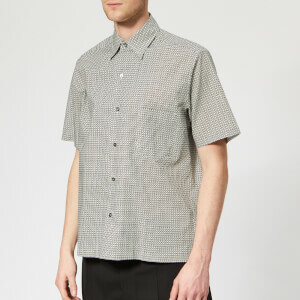 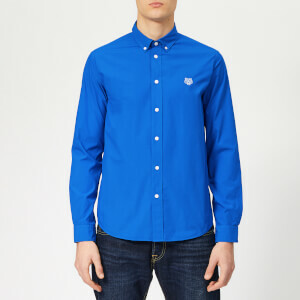 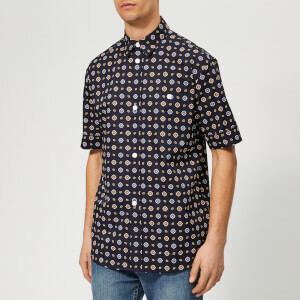 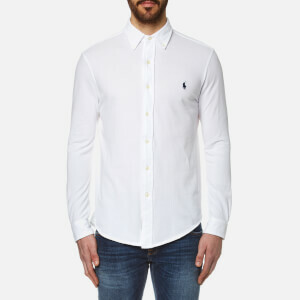 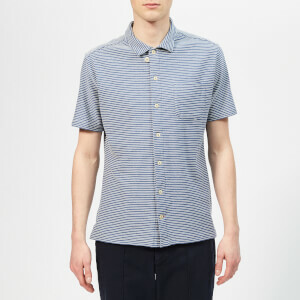 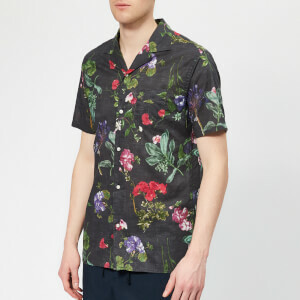 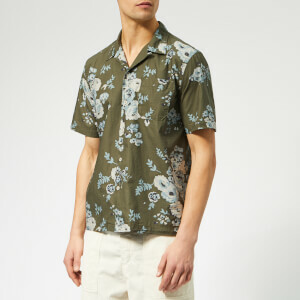 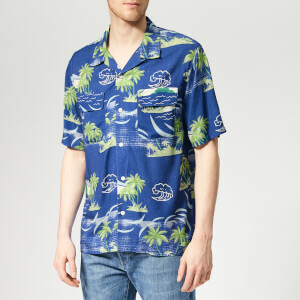 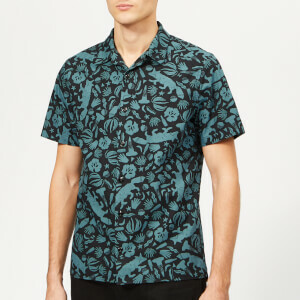 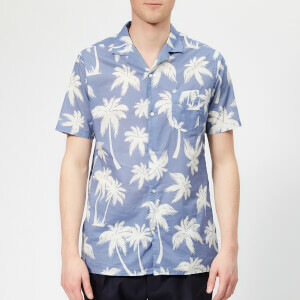 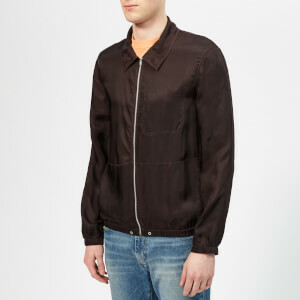 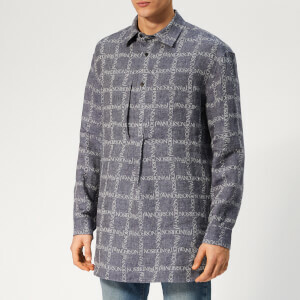 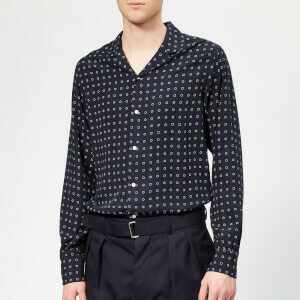 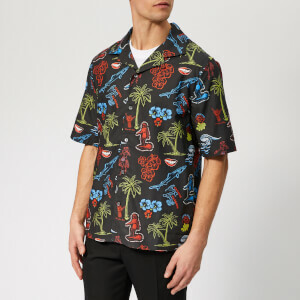 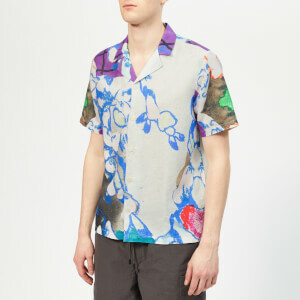 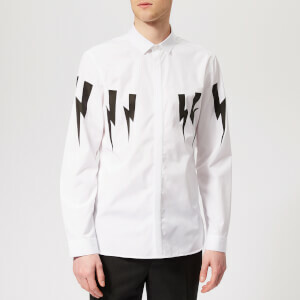 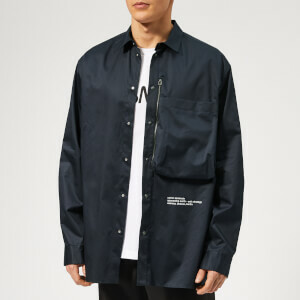 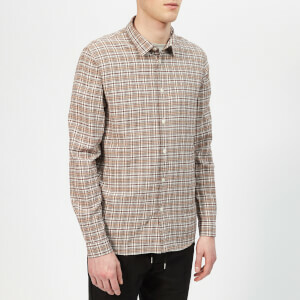 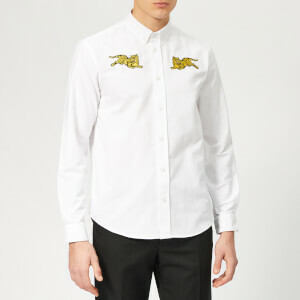 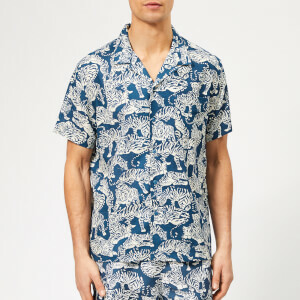 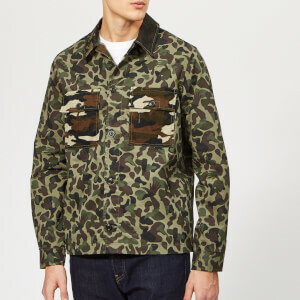 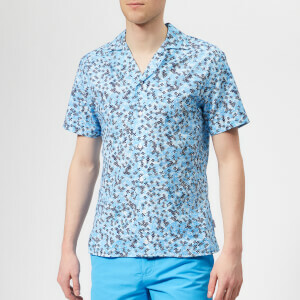 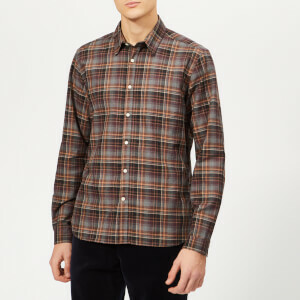 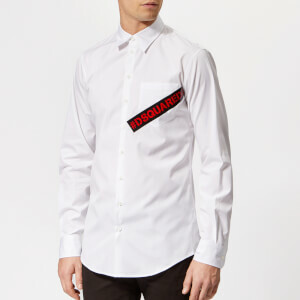 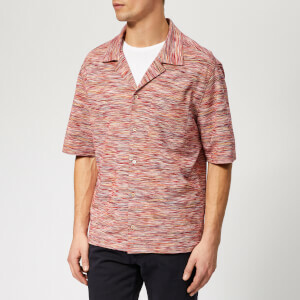 Shop men's designer shirts at Coggles with free UK and EU delivery available.